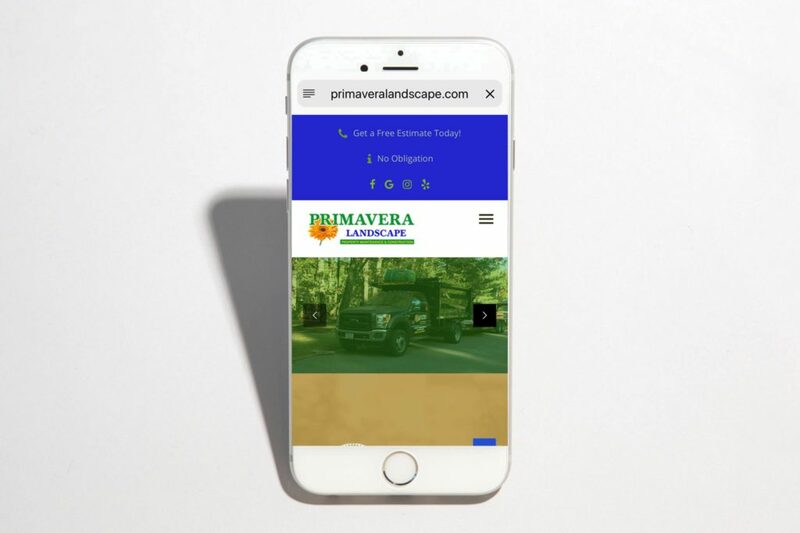 Your property deserves Primavera Landscape. 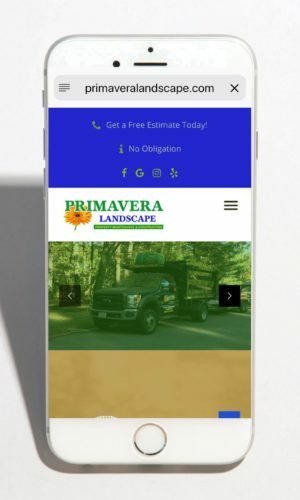 With over 10 years of experience, you will see the quality of service when our team of experts care for your landscape. A beautiful landscape that meets your needs, your approval and your satisfaction is our goal. We only use proven plant and irrigation materials. Our work is guaranteed. We are fully licensed, bonded and insured. If you are looking for complete care of your property by an experienced professional company call us. We offer free quotes and excellent service.